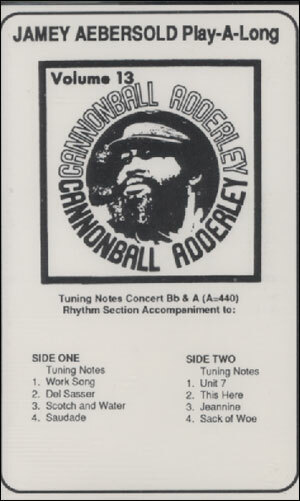 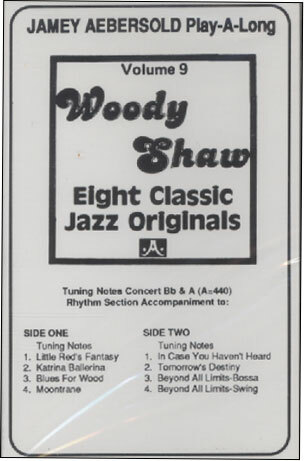 This is the cassette only! 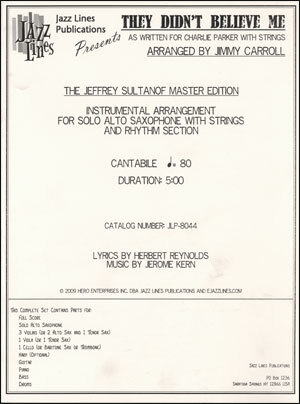 Intermediate/Advanced. 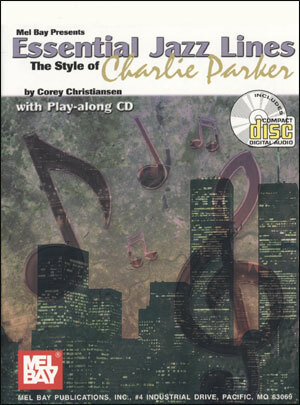 Contains the essence of modern music and is considered by most some of the most important music this century. 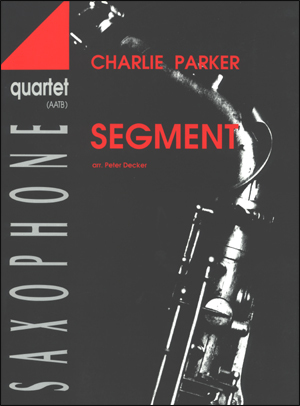 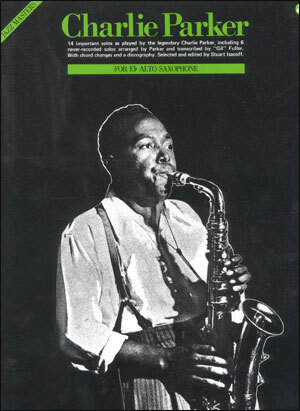 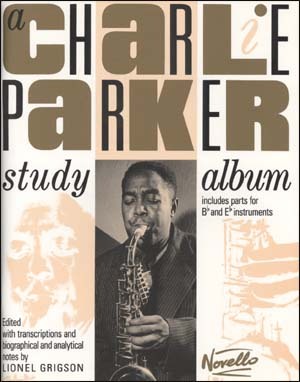 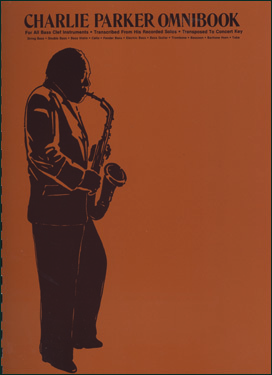 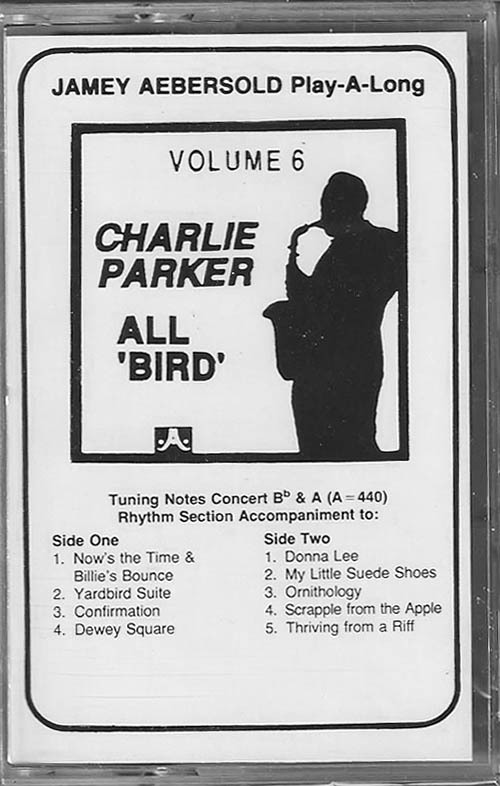 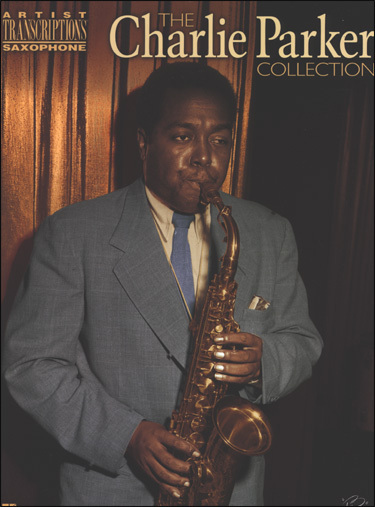 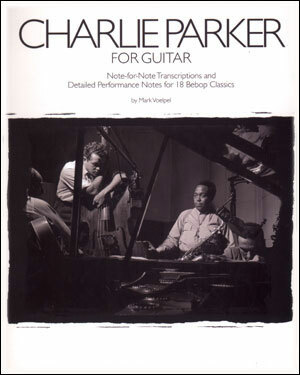 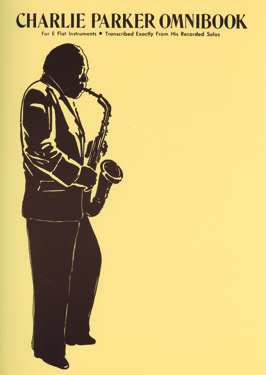 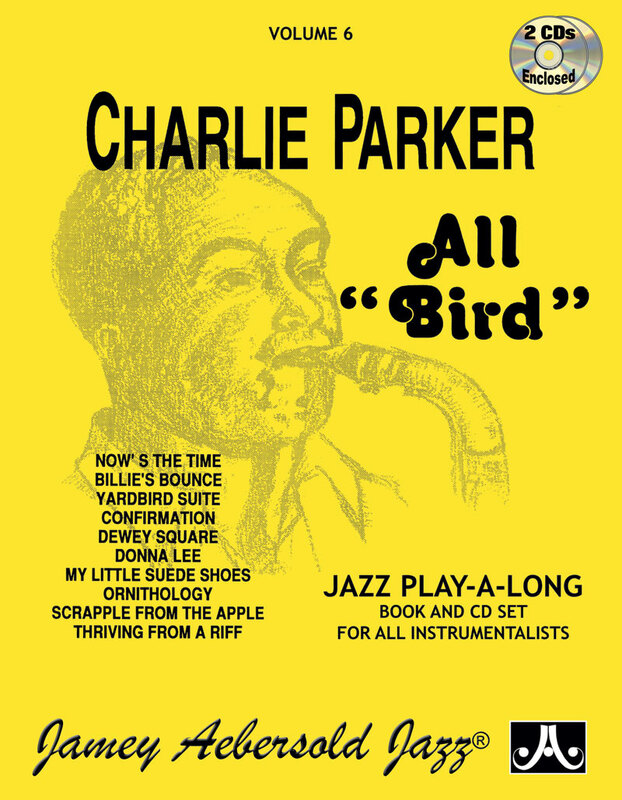 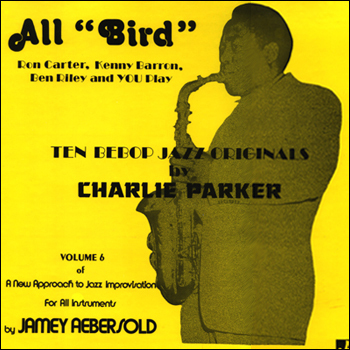 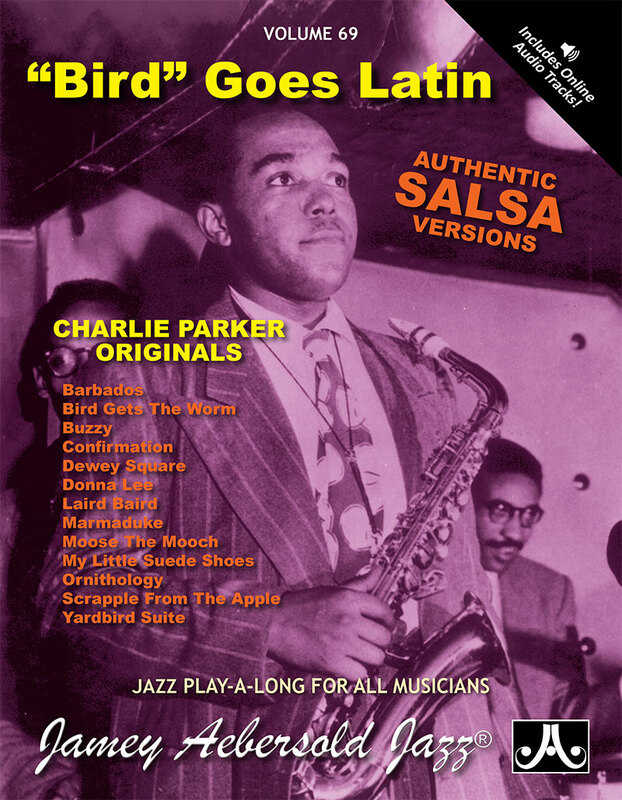 A tremendous way to learn 10 songs by the master musician, Charlie Parker. 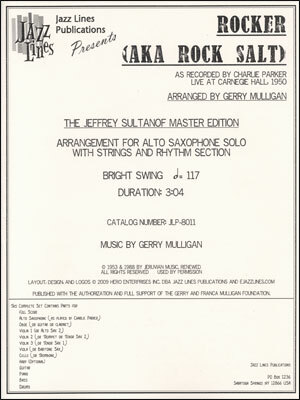 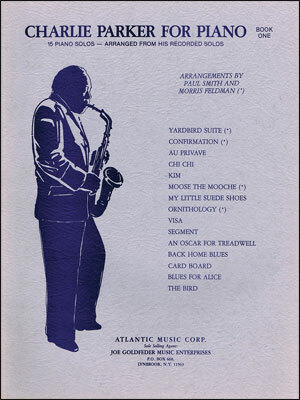 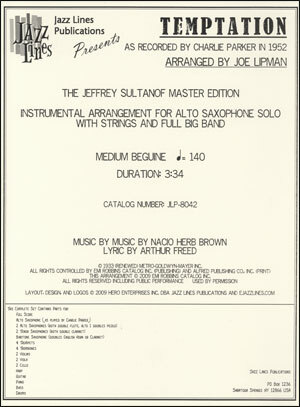 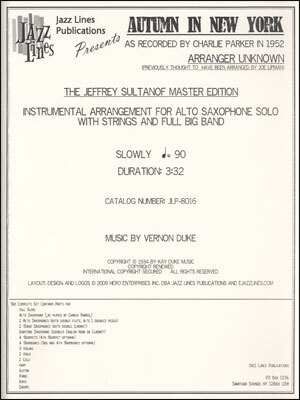 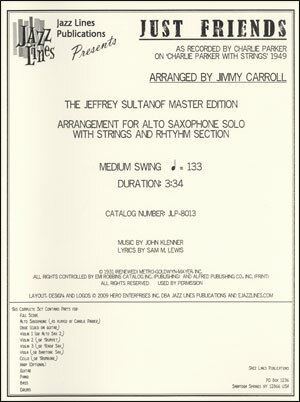 All are well-known jazz standards essential for every jazz player. 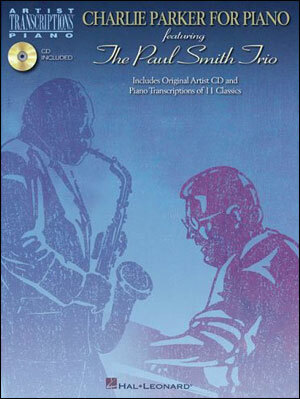 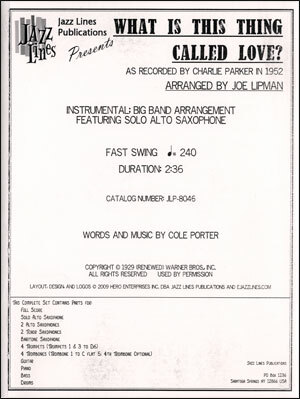 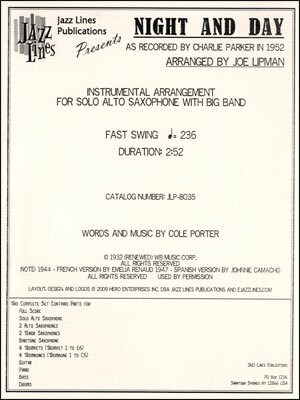 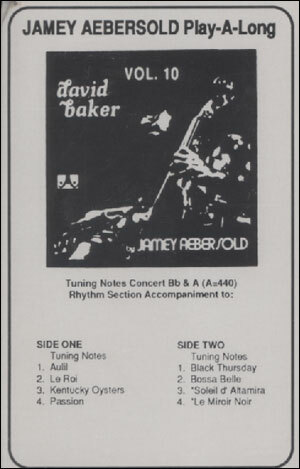 Blues, "rhythm" changes, alternating latin/swing, fast, and standards are all in this outstanding collection. 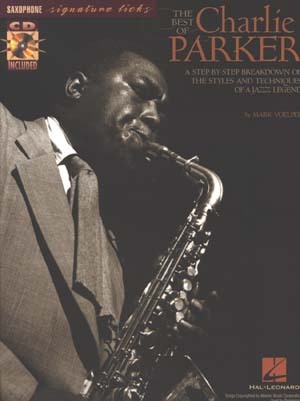 Learn from the master!